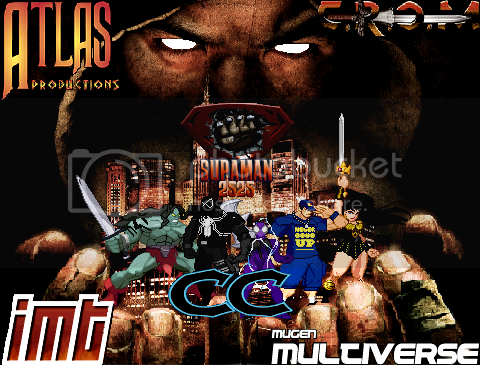 Atlas Productions - Cavern Of Creativity >> Welcome To The Cavern Of Creativity MUGEN Section >> MUGEN Announcements >> Atlas Big Announcement !!!!! 04-30-2017 12:29 PM Atlas Big Announcement !!!! !